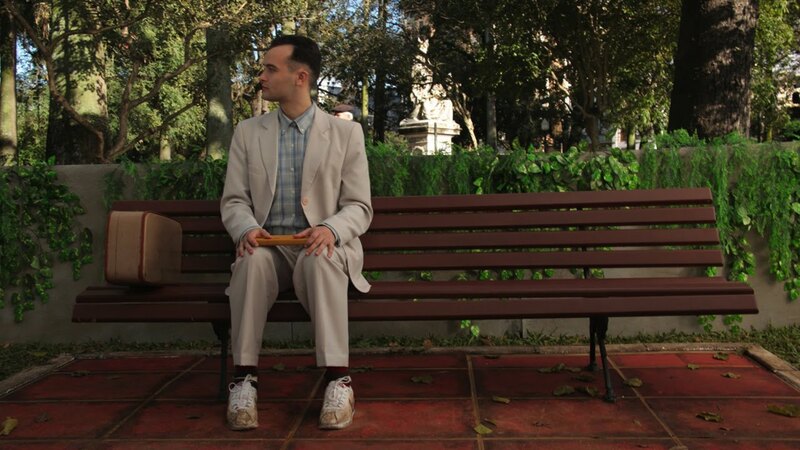 To paraphrase Forrest Gump, life is indeed like a box of chocolates – we don’t know what we’re going to get. It is full of variety, the human factor being the ultimate randomiser. In theory therefore, we should be prepared for this variety, good or bad. That doesn’t alter the fact that things happening which are unexpected, or that do not fit into some form of perceived “norm”, feel downright odd or just plain upsetting!